Lorraine was 33 weeks pregnant, newly married and had just bought a house with her husband. Life was going according to plan. Then she was diagnosed with stage one aggressive breast cancer – and her world changed. Apart from having to deal with the emotional and psychological impact of her diagnosis, Lorraine was surprised at the unexpected financial cost of cancer. “One in 3 000 women will be diagnosed with breast cancer either during their pregnancy or while breastfeeding.” – CANSA: Fact Sheet on Breast Cancer, Pregnancy and Breastfeeding. 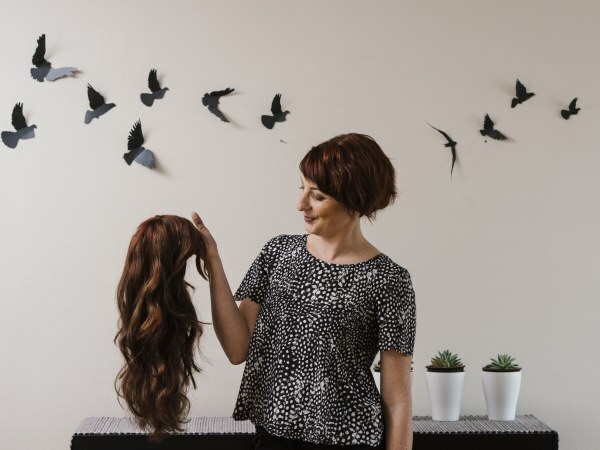 Lorraine is currently in remission but this experience has taught her that while one can never fully prepare for life’s curve-balls you can ensure that you are covered financially. Lorraine is currently in remission. When you are diagnosed with a dread disease such as cancer the financial implications stretch far beyond the cost of your treatment. 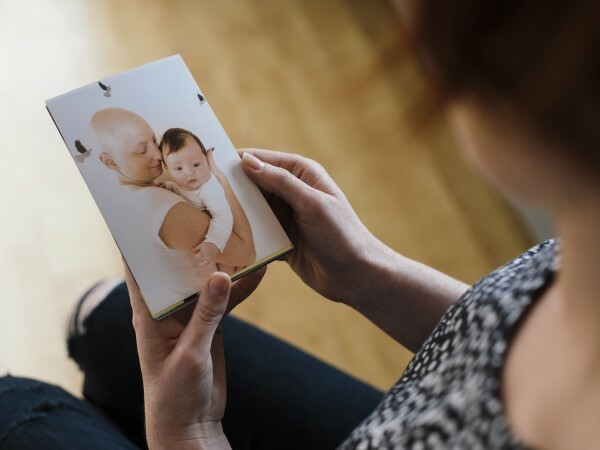 Dread disease cover offers critical financial assistance by giving you the funds to pay for treatment your medical aid may not cover, such as reconstructive surgery in the event of breast cancer, or expensive biologics used to treat various types of cancer. It also helps by providing for non-medical expenses such as travelling costs to specialists, lodging fees for family and friends, or additional care for your children. If you have debt liabilities, you should also consider taking disability cover which pays a lump sum if you develop a permanent disability as a result of your illness. Should you want disability cover, a needs analysis will be done taking into account your income and how much existing disability cover you have.